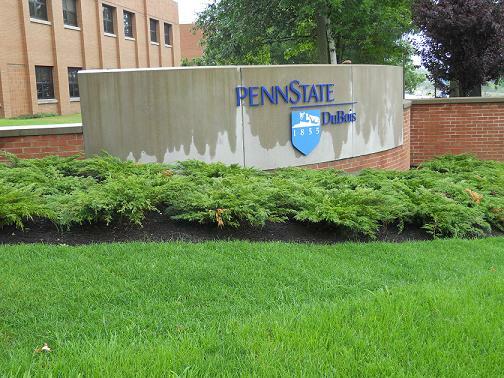 SERVING CENTRAL PA, INCLUDING STATE COLLEGE, ALTOONA, DUBOIS, PUNXSUTAWNEY, INDIANA, PITTSBURGH AND MORE FOR COMMERCIAL AND RESIDENTIAL LANDSCAPING. 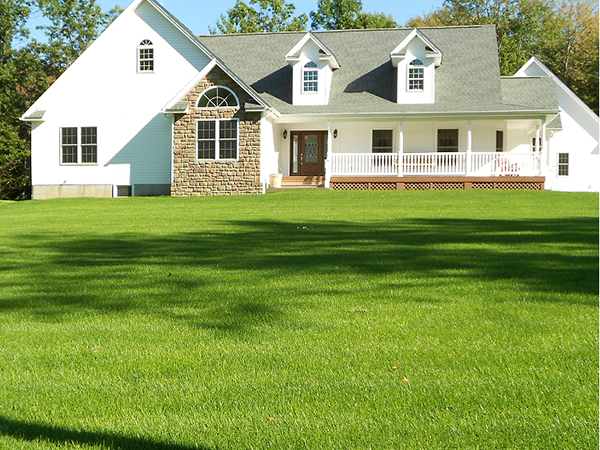 WE SPECIALIZE IN LOW CUT AND RESIDENTIAL KENTUCKY BLUEGRASS SOD AND TALL FESCUE SOD. WE ARE DEDICATED TO PERFECTION FROM THE TIME WE ESTABLISH THE SOD FIELDS TO THE POST INSTALLATION CUSTOMER CARE THAT WE OFFER. 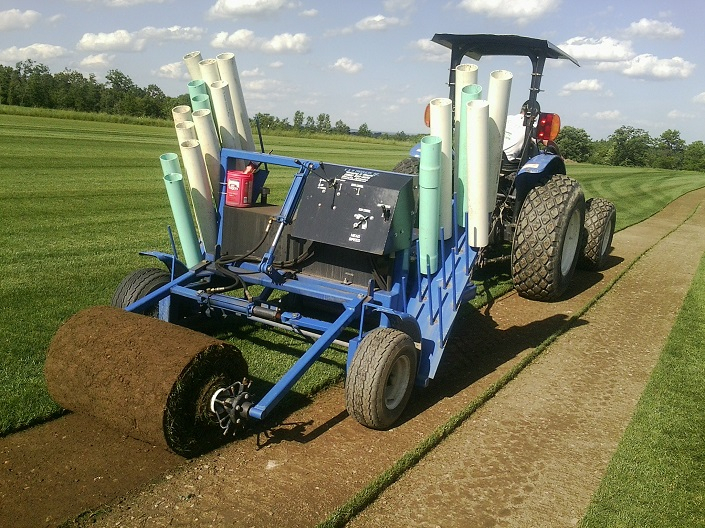 PA STATE SOD IS A UNIQUE SOD FARM WITH THE OPTION OF A SAND OR SOIL BASE, AND OUR PERFECTED 5 BLEND KENTUCKY BLUEGRASS MIX. 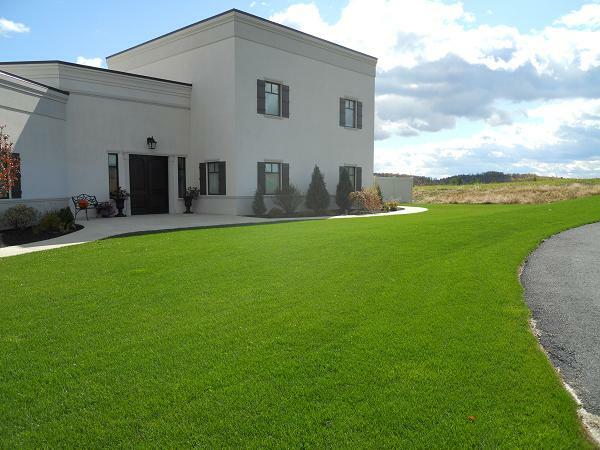 ON OUR SITE YOU WILL FIND INFORMATION ABOUT PA STATE SOD, LLC, OUR SOD PRODUCT, INSTALLATION SERVICES, AND GENERAL INFORMATION ABOUT TURFGRASS. WE HOPE YOU ENJOY OUR SITE AND PLEASE FEEL FREE TO CONTACT US IF YOU HAVE ANY QUESTIONS AND/OR NEEDS. 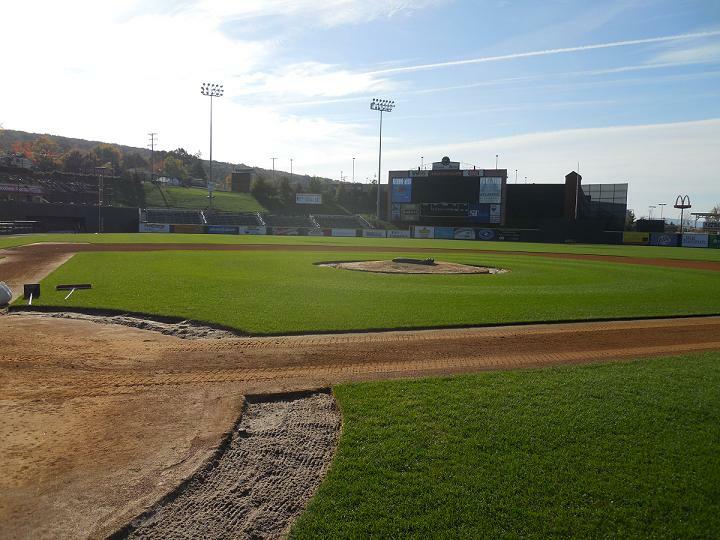 Our goal is to provide and install our premiere product for the sporting community in and around central Pennsylvania. 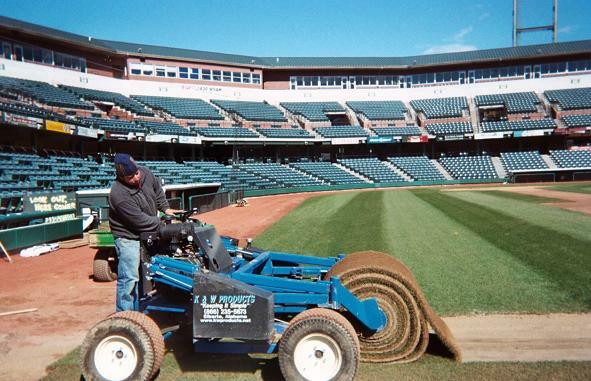 We can replace diseased, distorted or distressed areas of an existing turf field or work with you on new construction. 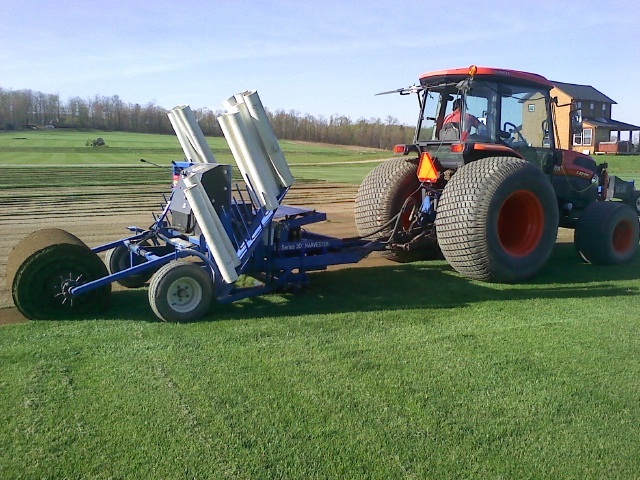 So wether it is football, soccer, golf, or any other sport, PA State Sod, LLC is here to help! 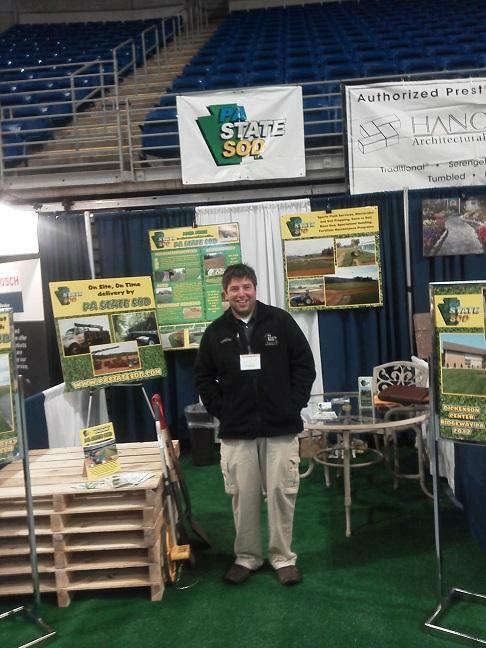 Come visit us at the Bryce Jordan Home Show! Designed and maintained by Eagle Haven Computers Inc.